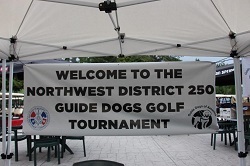 Northwest District 250 increases donation for Guide Dogs again! 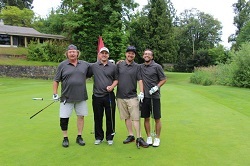 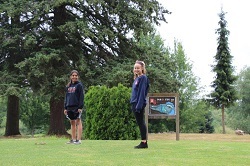 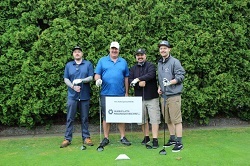 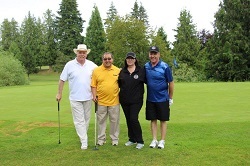 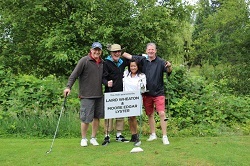 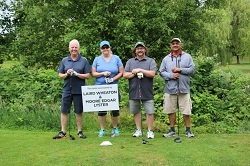 Langley, BC – The 3rd annual IAM Northwest District 250 golf tournament for Guide Dogs was an outstanding success again this year. 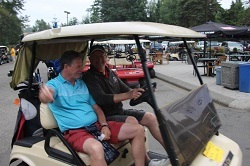 “We surpassed last year’s total this year raising in excess of $55,000.00 for Guide Dogs,” explained IAM Northwest District Lodge 250 Business Representative Al Cyr . 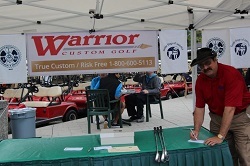 “I can’t thank our sponsors and our volunteers enough, without them this would not have been possible. 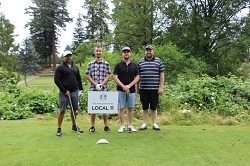 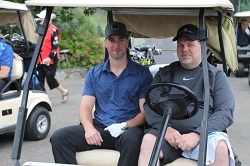 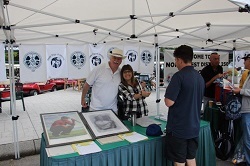 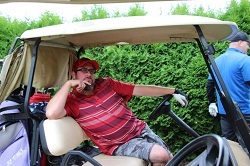 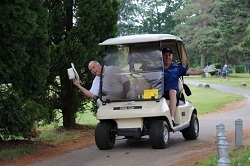 One hundred forty one golfers took part in this year’s tournament. 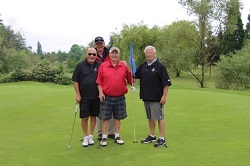 The winning foursome included Al and Connie Cyr, Al Wall and Gord Falconer with a final score of -10.